Do you communicate with clarity or do you expect others to read your mind? Do people describe you as a good listener? Do you believe the lie that only some people are able to communicate well? Isn’t it time you discovered the truth that you can communicate with clarity and compassion? Each of us longs for that safe serene place where we can find a community to connect with through conversation. Yet many times, our preferences and perspectives can cause confusion rather than clarity. Exchange your frustration for freedom. Discover your God-given worth and then unlock the potential in others by calling forth their unique value. Differentiate between people and what they say. Intentionally harness and direct the power of your words. Find the courage to relate with your whole heart. Bring peace into painfully irritating relationships. Take personal steps to honestly engage with God. Utilize laughter to lighten the soul. 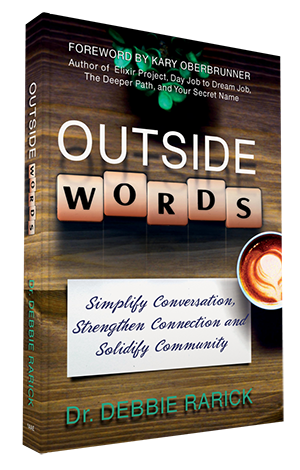 Dr. Debbie Rarick, CCLC, is an author, communicator, and coach who has used her “outside words” to minister hope and healing for more than two decades. 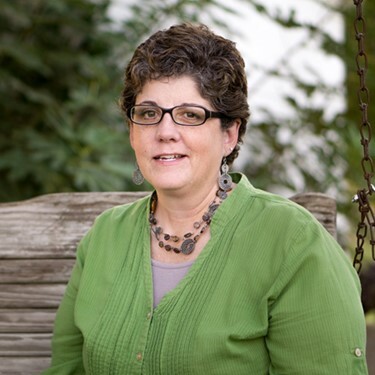 She founded You See Me Free Ministries in 2005, through which she helps individuals and organizations find reconciliation, rest, and recovery so they can be free to excel in their purpose and potential.